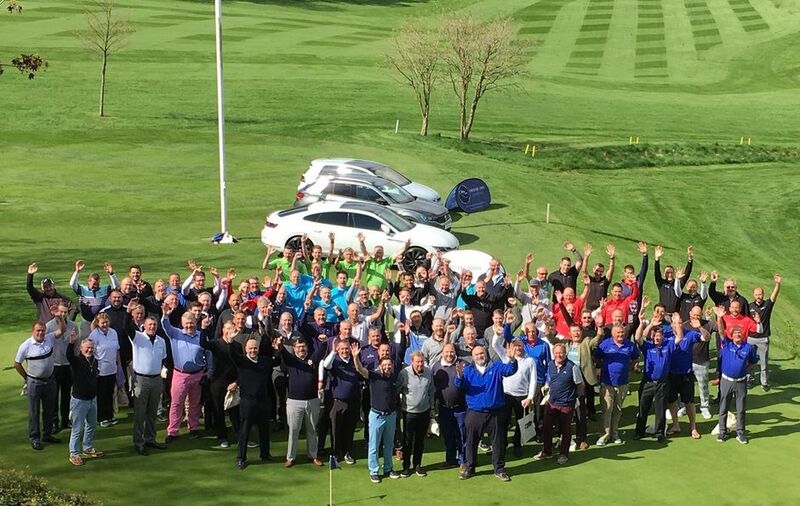 Group bookings large and small are very welcome at Royal Winchester Golf Club. We cater for Golf Societies, Corporate Golf Days and Charity Events throughout the year. 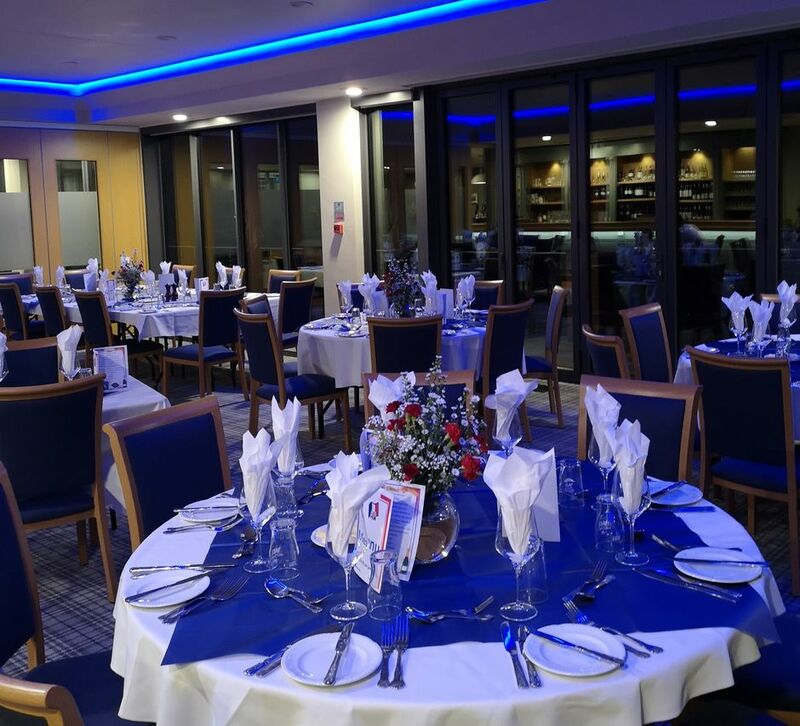 Space is limited within our Club diary, so please contact the office to discuss availability. Telephone 01962 852462. Pricing can be found on our booking form.